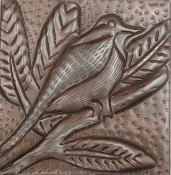 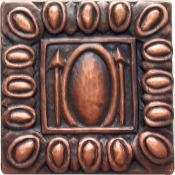 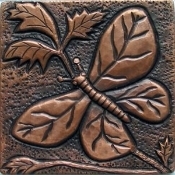 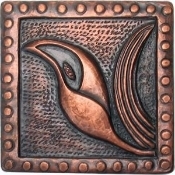 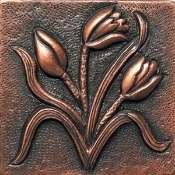 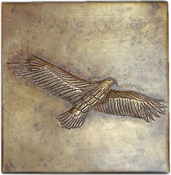 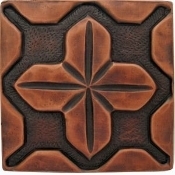 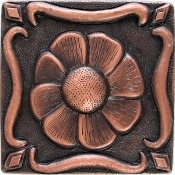 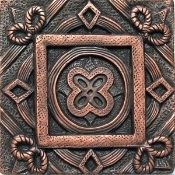 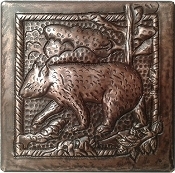 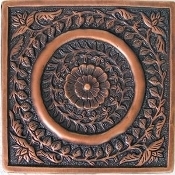 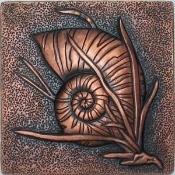 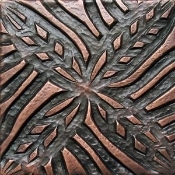 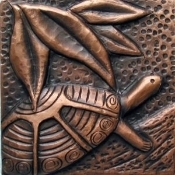 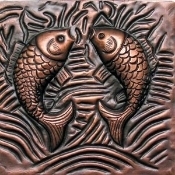 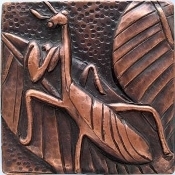 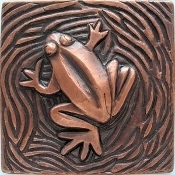 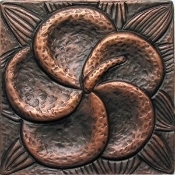 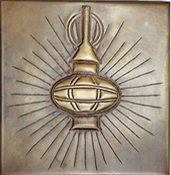 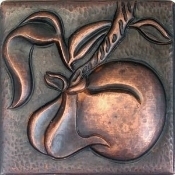 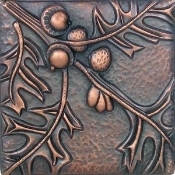 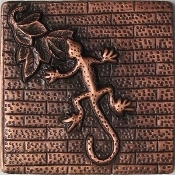 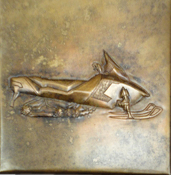 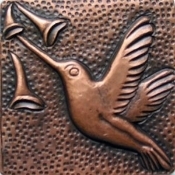 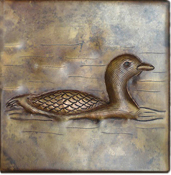 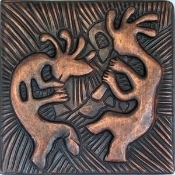 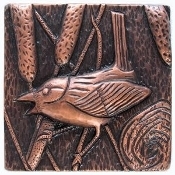 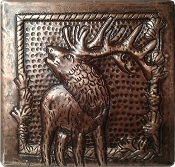 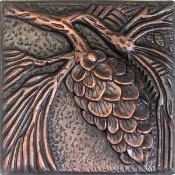 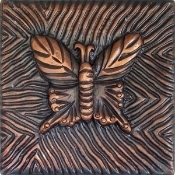 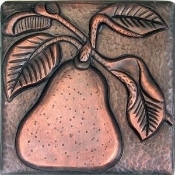 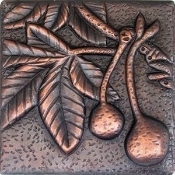 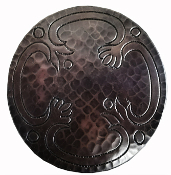 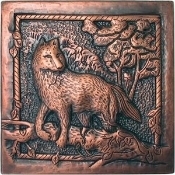 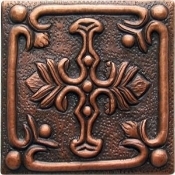 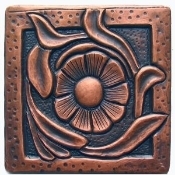 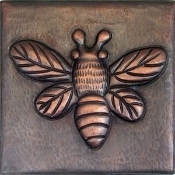 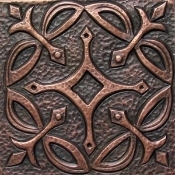 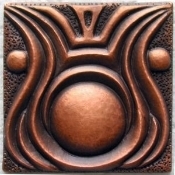 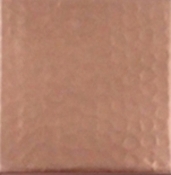 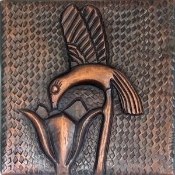 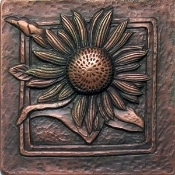 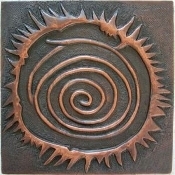 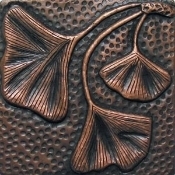 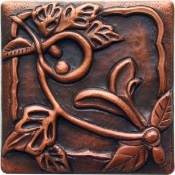 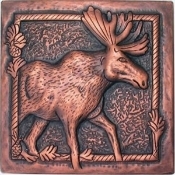 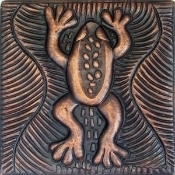 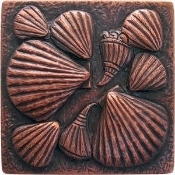 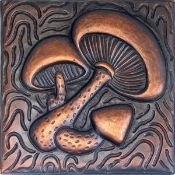 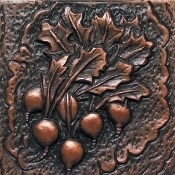 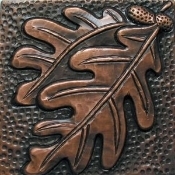 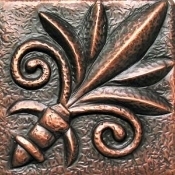 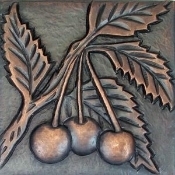 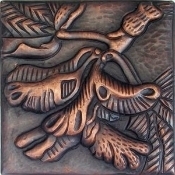 Copper Tile Designs Are For "Design Purposes Only". 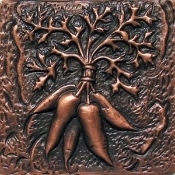 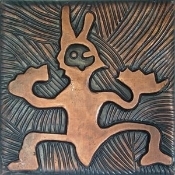 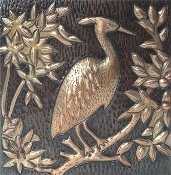 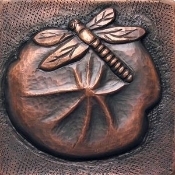 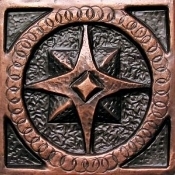 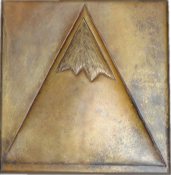 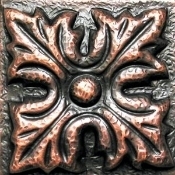 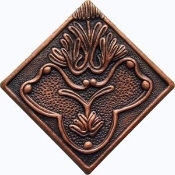 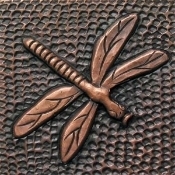 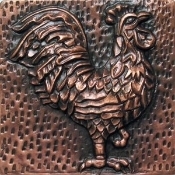 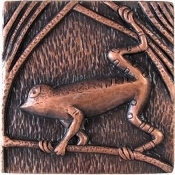 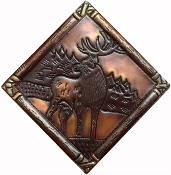 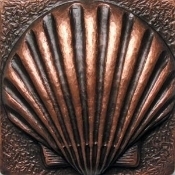 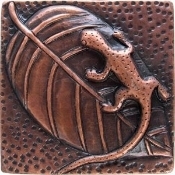 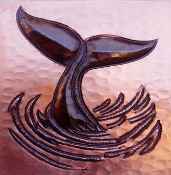 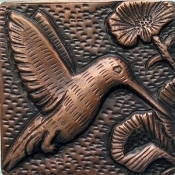 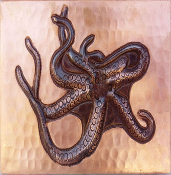 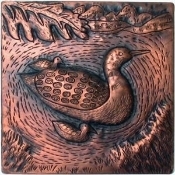 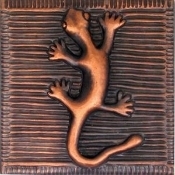 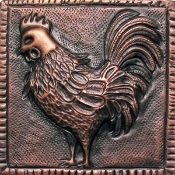 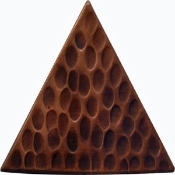 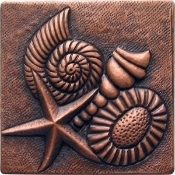 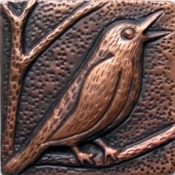 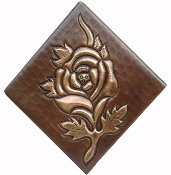 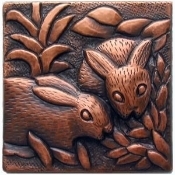 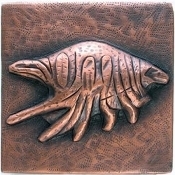 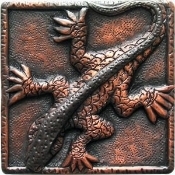 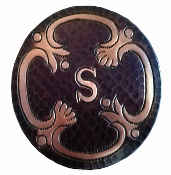 The Largest Custom Copper Design Store. 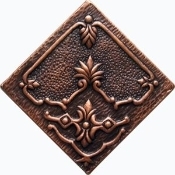 If It's Copper - We Build It. 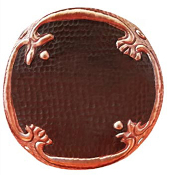 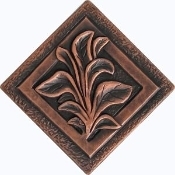 1) Use Our Copper Apron Designs For Copper Sinks, Copper Bath Tubs, Copper Fireplace Mantels, Copper Range Hoods, Copper Shower Pans And More! 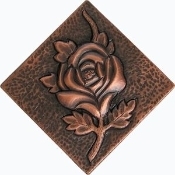 2) Not Finding A Design You Love? 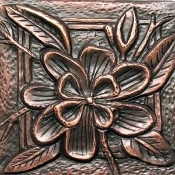 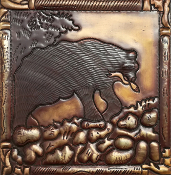 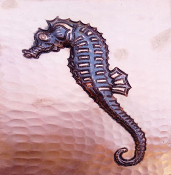 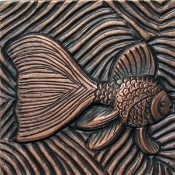 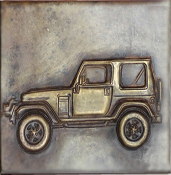 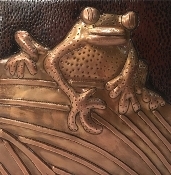 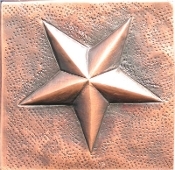 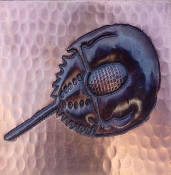 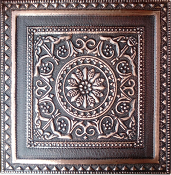 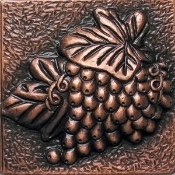 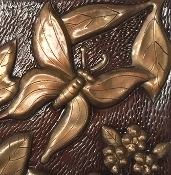 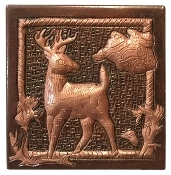 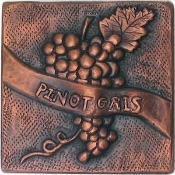 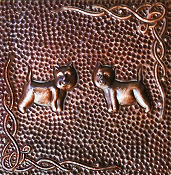 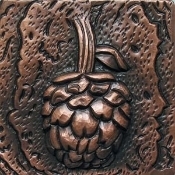 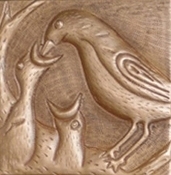 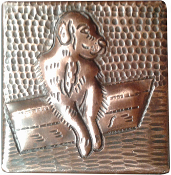 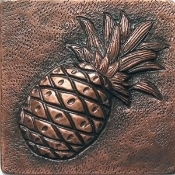 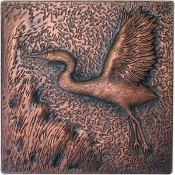 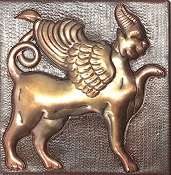 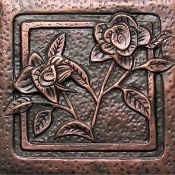 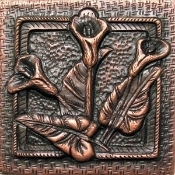 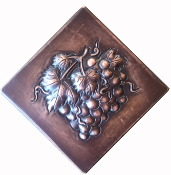 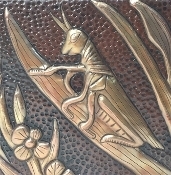 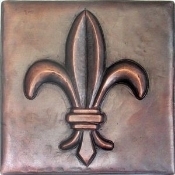 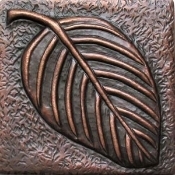 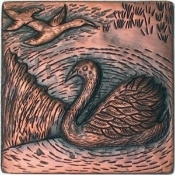 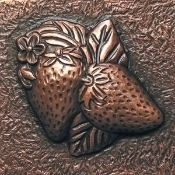 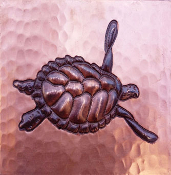 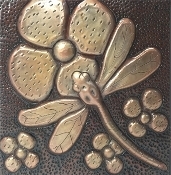 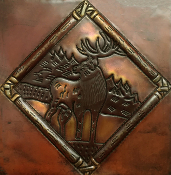 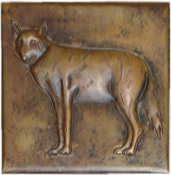 Custom Designs Can Be Added To All Copper Products. 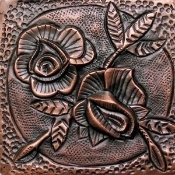 Email Us A Photograph Of A Design You Do Love. 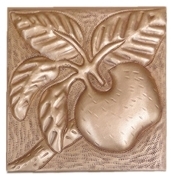 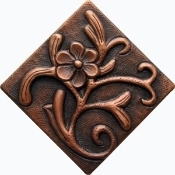 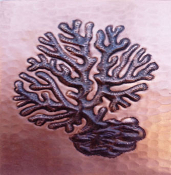 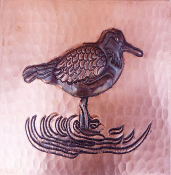 4) Need Help Designing Your Copper Products? 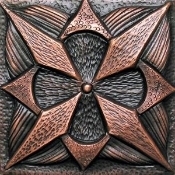 We're Happy To Assist You.